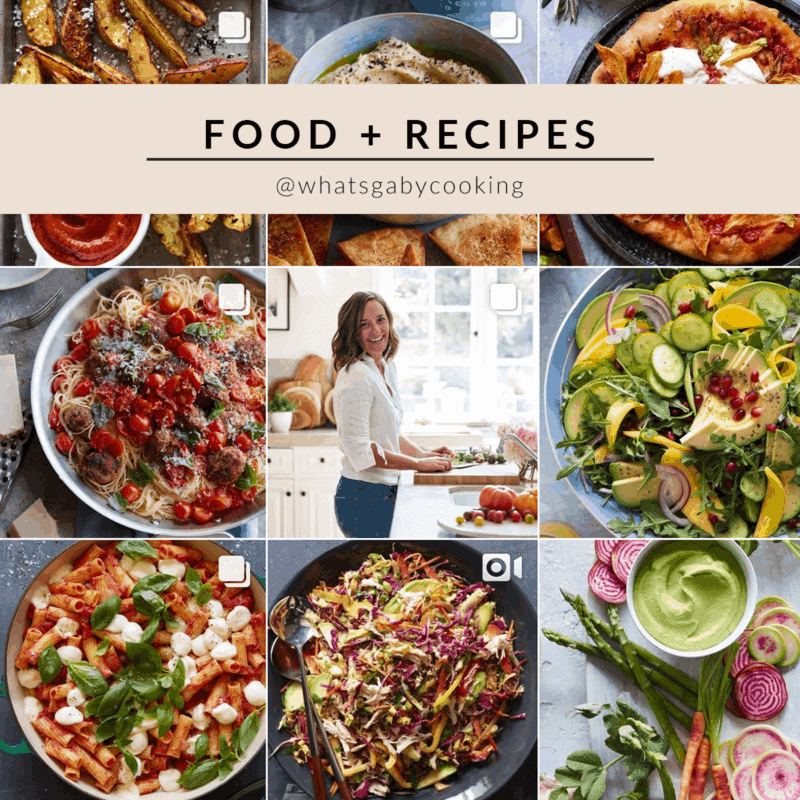 Does your Instagram feed reflect who you are and what your brand represents? One of the best ways to have your brand stand out online is to create a theme to your Instagram. 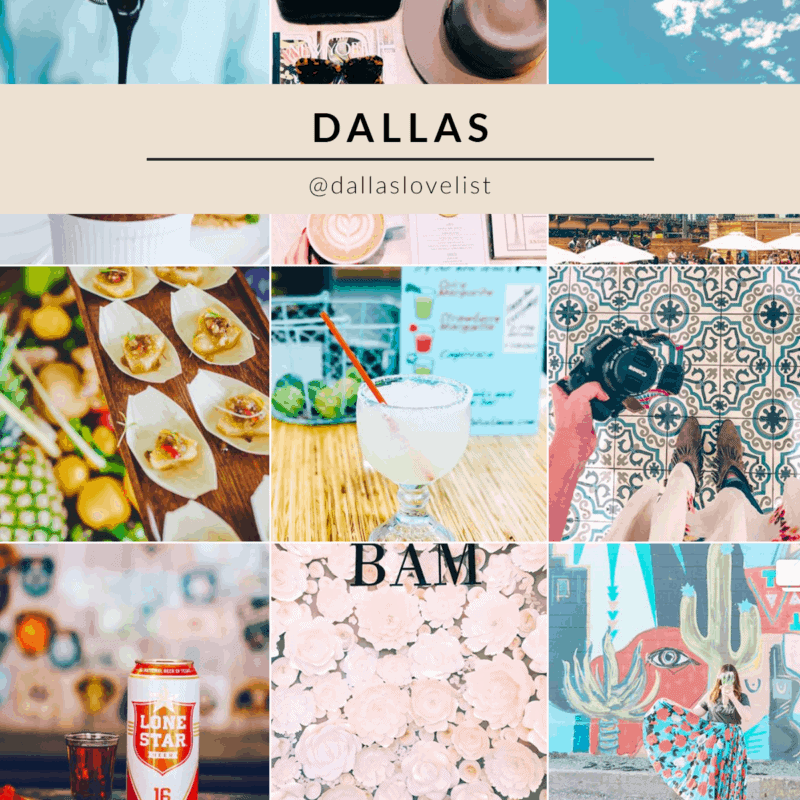 Keep reading to find out how to cultivate your aesthetic and how to create an Instagram theme. An Instagram theme (or aesthetic) is when someone clicks over to your Instagram profile to get an idea of who you are and what you post. The top photos showing, really make or break if someone wants to follow you for your content. Your bio can also help convert followers, but I can share more tips on this in a follow-up post! 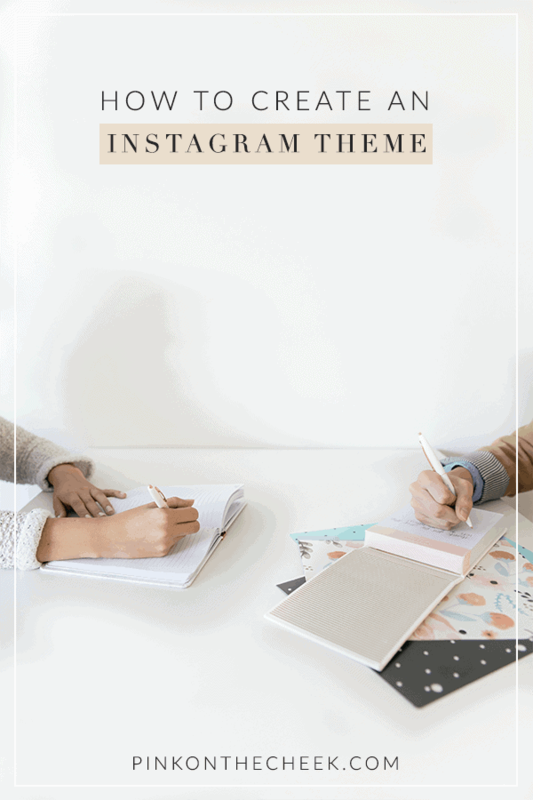 Here are two ways you can theme your Instagram to have a cohesive theme. 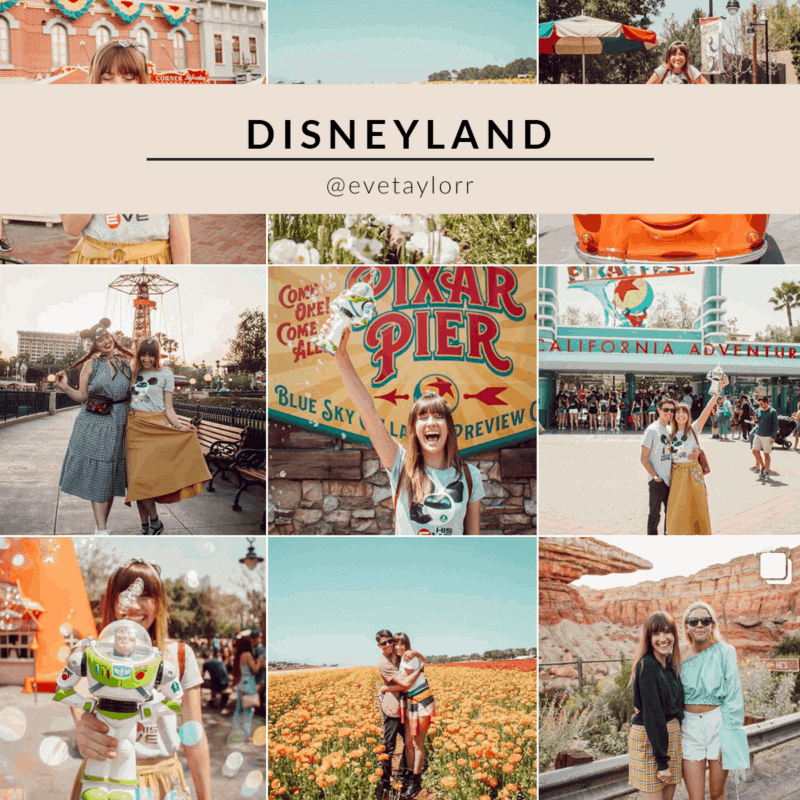 To achieve a themed Instagram feed with your favorite colors, stay consistent when editing photos with the same filter or preset. With photography editing, there is the ability to tweak colors and bump up the saturation and vibrancy. An easy way to make sure that certain colors pop in your feed, make sure to incorporate them into the photo! For example, if you love lots of pinks in your feed, make sure to find places that pink backgrounds, add pink props in the photos or wear pink. Another way to theme your Instagram is to find your purpose. Who does your Instagram serve? For example, is it an informative feed about finding the best places to travel? Or sharing your love for brunch? Keeping your photos within the theme of how you can best serve your audience will keep your readers wanting more! I know it can seem overwhelming at first, but honestly take it one photo at a time. Download an app on your phone that allows you to view what your theme would be like with a new photo in the feed. One of my favorite apps to use for this is UNUM. I can even see what my feed would look like if I removed (or archived) photos! When you are able to see your feed as a whole, being strategic with which photos you post, and their order, it makes things easier! This is very informative! 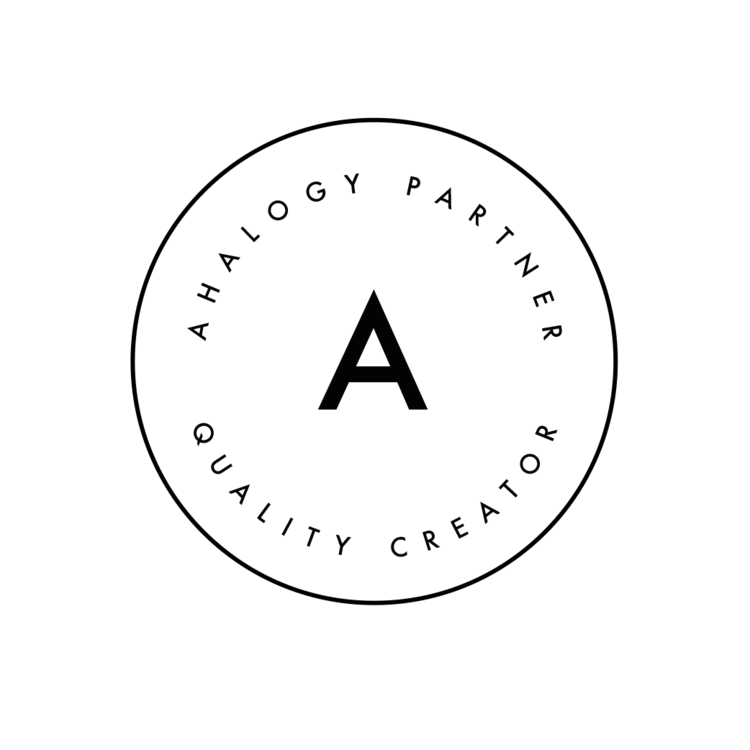 As someone who is starting out on her own business (Rustic Pineapple Boutique) I am looking at ways to market and build my audience. Thank you for sharing. i am downloading the app now. I am so glad this post helped you! It’s so hard to be so curated when posting photos, but it pays off! Still working on this! For a long time I had a very blue & green feed, but traveling new places brings out new colors! Will keep trying! You can always tone the color in your feed with a filter. Bring out the green and blues with a boost in the color saturation! I love more colorful feeds! What is your Instagram handle? There are so many great IG feeds out there! I have so much respect for them – it’s tough to keep it consistent! Right?! Sometimes I don’t post for days since I don’t have anything “good” to post! I’ve just posted what I wanted to post so far. I have thought about doing a theme, but I worry that it would just add more pressure than necessary to keep my Instagram up to date. Ugh, it feels like unnecessary pressure. But it really comes down to what my feed represents when someone looks at it. You have NO idea how thankful I am that you posted this. I’ve literally spent the last week, nonstop looking up various Instagram feed styles and articles on how to decide on the right theme. I’m on the struggle bus with Instagram right now haha I’m bookmarking this so I can re-read it in the morning and take notes. This is so so helpful!! I am so happy to hear that! I am so glad I could help. What is your Instagram handle so I can check out your feed? What beautiful stylish IG feeds! I love the cohesive look. Thank you so much for sharing this IG theme inspiration! Great info! This is really my next focus for Instagram. I’ve pinned this for future reference! 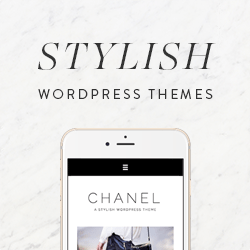 Having a theme is so hard – it’s something I have been trying really hard to work on.